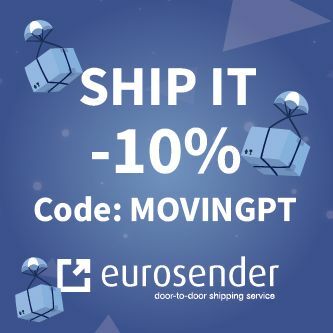 MovingtoPortugal.org is a participant in the Amazon Europe S.à r.l. Associates Programme, an affiliate advertising programme designed to provide a means for sites to earn advertising fees by advertising and linking to Amazon.co.uk. 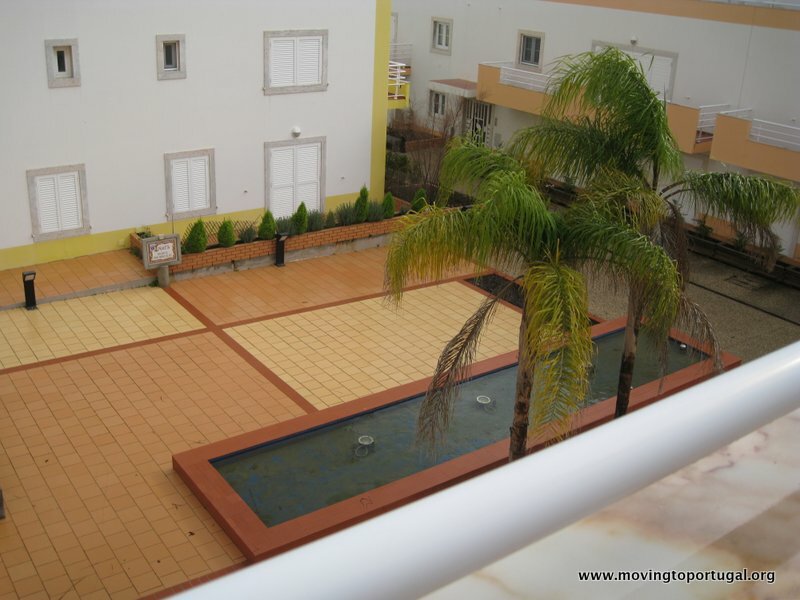 MovingtoPortugal.org is a participant in the Amazon Services LLC Associates Program, an affiliate advertising program designed to provide a means for sites to earn advertising fees by advertising and linking to Amazon.com. MovingtoPortugal.org is operated by Responsive Computing Ltd. a UK-based company, based at Responsive Computing Ltd. Pentax House, South Hill Avenue, Harrow, HA2 0DU. 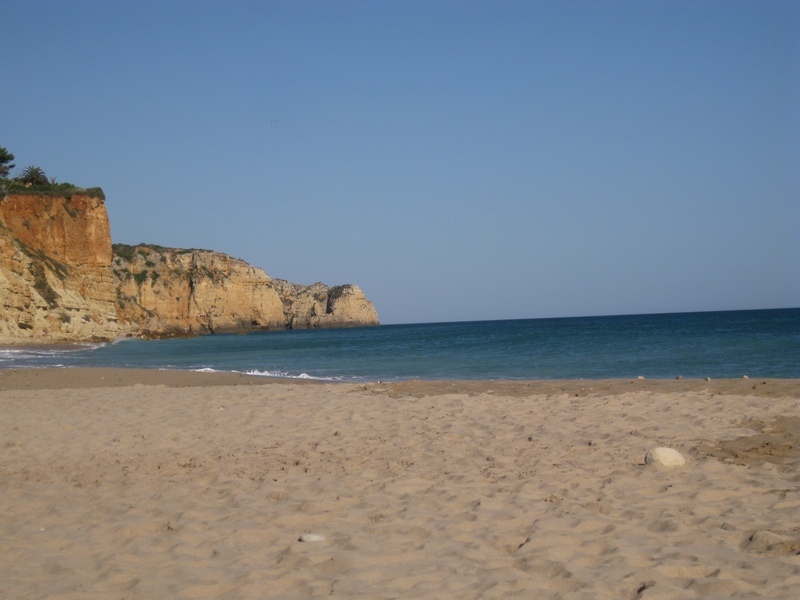 When visiting MovingtoPortugal.org, the IP address used to access the site may be logged along with the dates and times of access. This information is purely used to analyze trends, administer the site, track users movement and gather broad demographic information for internal use. Most importantly, no recorded IP addresses are linked to personally identifiable information. As of 25th May 2018, the EU’s General Data Protection Regulation (GDPR) is in effect. This legislation is intended to empower EU consumers to have control of how their data is used. AtMovingtoPortugal.org, we aim to be fully transparent about how we use data and fully compliant with this legislation. We’ve made efforts to ensure that everyone who visits the site, regardless of their location, benefits from the work we’ve done on data protection. Analytical Data: Like most websites, we use Google Analytics to collect log information to see which pages are popular and how people use the site. However, we only process this information in a way which does not identify anyone. 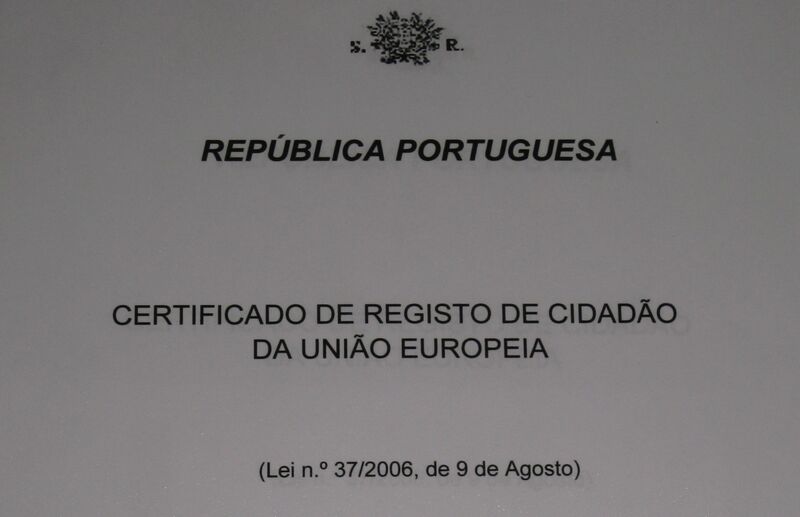 We make no attempt to find out the identities of those visiting MovingtoPortugal.org. When we do collect information, such as for email signups, we are clear about it and explain why. 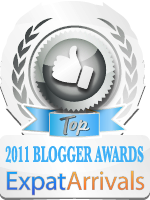 Similarly, we use a WordPress system called JetPack to keep an eye on visitor statistics. Users of WordPress.com can access additional privacy functionality – details here. Email Marketing: MovingtoPortugal.org maintains an email mailing list, administered via Aweber – a GDPR-compliant email marketing system. This list operates on a “double opt-in” system, so that people who sign up from anywhere on the site must confirm their subscription. 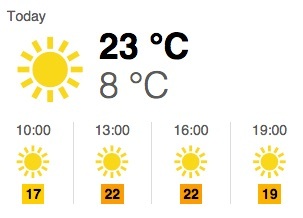 Please note that you may have signed up to MovingtoPortugal in the past via our old FeedBurner system. Please note that to ensure full compliance with GDPR, we deleted this database on 24th May 2018. If you wish to receive emails from us, you will need to sign up again. Our email newsletter always includes an easy unsubscribe option. As per GDPR requirements, Aweber maintains an audit trail of when each individual signed up and when they confirmed their sign-up via the double opt-in process. 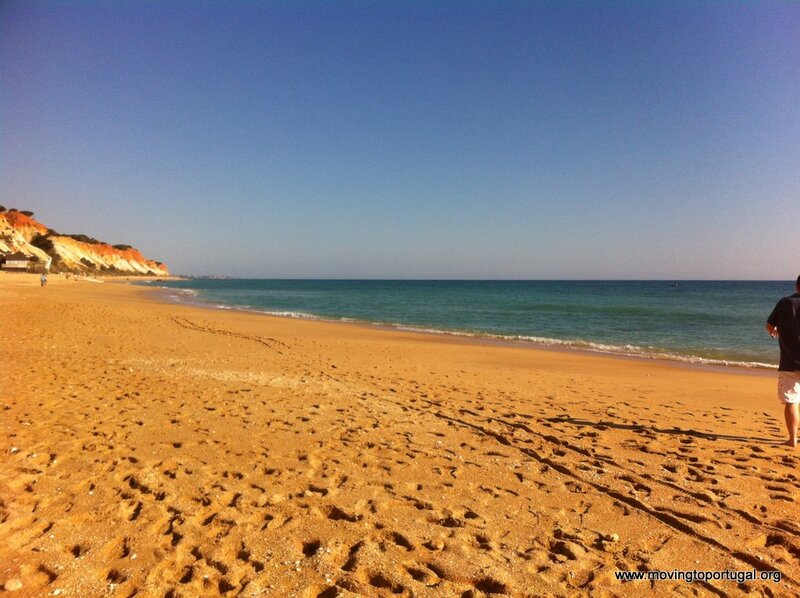 Other Email Communication: MovingtoPortugal is happy for readers to get in touch personally. Anyone communicating with us in this way can be assured that emails are stored on encrypted devices and that our backups are encrypted also. If you don’t want to talk to us again, you just have to let us know! MovingtoPortugal never shares email addresses with unauthorised third-party companies. Social Media: MovingtoPortugal has a presence on Facebook. Please remember that if you choose to interact with us, and with other people, on social media, you are responsible for your contributions, and that these will be subject to the privacy guidelines of the social networks themselves. Facebook’s, for example, can be found here. Under the rules of GDPR, EU citizens have a right to request a copy of all the information any company holds on them. Similarly, they have a right to request (under most circumstances) that all data related to them is deleted. If you feel you need to exercise this right, please contact us via the postal address above. MovingtoPortugal.org never has and never will set out to use people’s data in a way that’s improper or annoying. We are a small website operated by human beings, doing our best to cope with some very complicated and time-consuming legislation. As such, if you have any privacy concerns, please contact us in the first instance and let us try to help you.